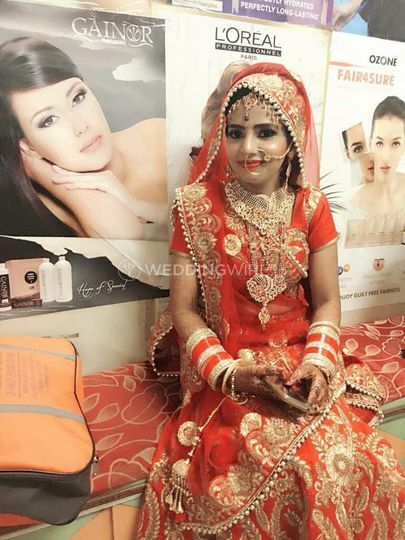 V-Beauty Zone Beauty Parlour ARE YOU A VENDOR? 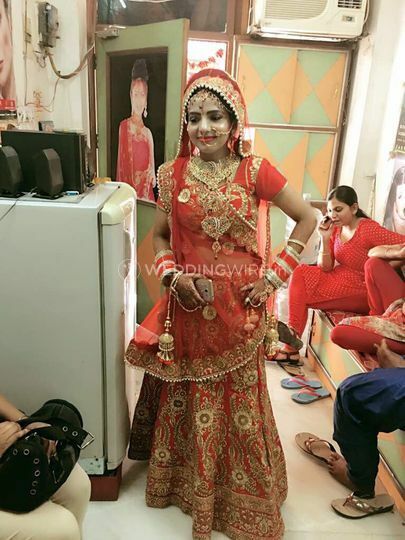 V-Beauty Zone Beauty Parlour is a makeup salon located in Paharganj, situated in Central Delhi. 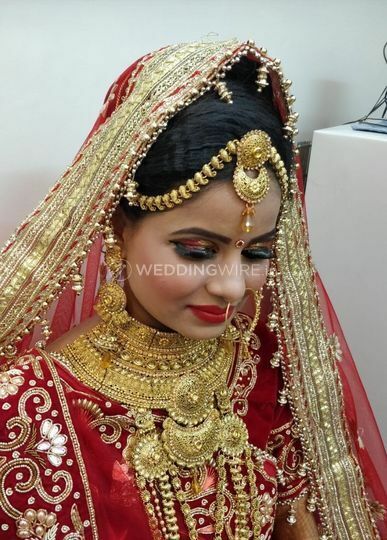 Every girl wants to look perfect in her Bridal Avatar and for this to happen you need to choose a fabulous makeup salon to give you a princess-like makeover for your special day. Looking for one such salon at a reasonable price range? 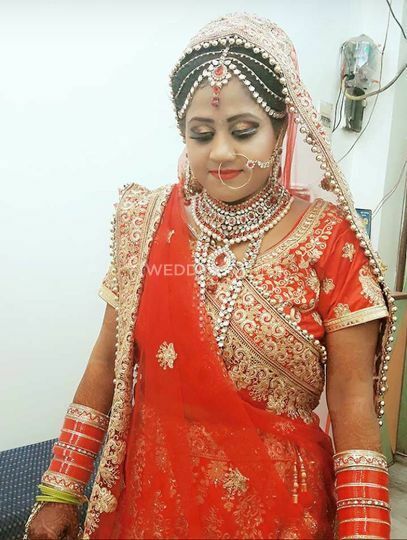 If you are, then V-Beauty Zone Beauty Parlour is the one-stop destination for you. 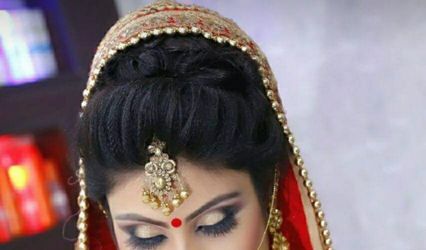 They offer a lot of hair and beauty services to make you look flawless from tip to toe for all your wedding related ceremonies. 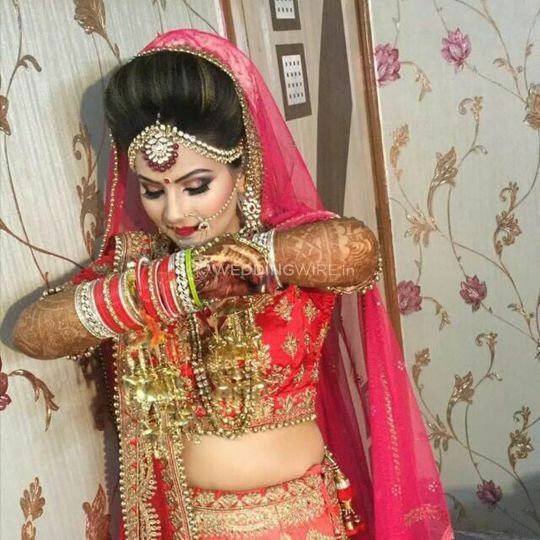 From pre-wedding to the wedding and post-wedding functions, the bride needs to look unique and marvellous for all of the ceremonies, and the hair and beauty stylists at V-Beauty Zone Beauty Parlour know exactly how to do this. They will give you a dream-like makeover by enhancing your natural features by highlighting your eyes or by contouring your face. 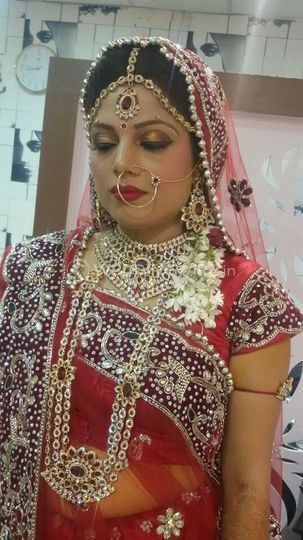 They use high-quality makeup brands including MAC, Kiko, Kryola, Lakme and Naked to give you a glowing and radiant bridal look. 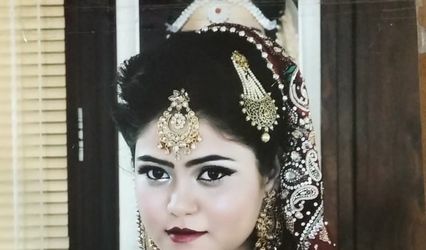 V-Beauty Zone Beauty Parlour has professional stylists who aim to deliver maximum customer satisfaction by giving you a makeover that you want. 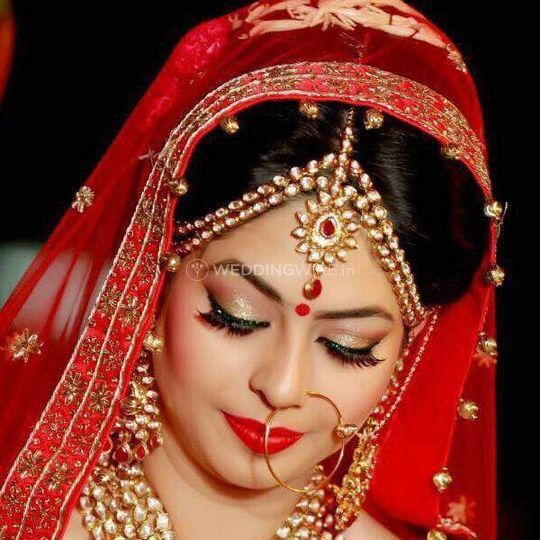 They provide makeup trials so that you can finalise the bridal look for your wedding ceremonies. 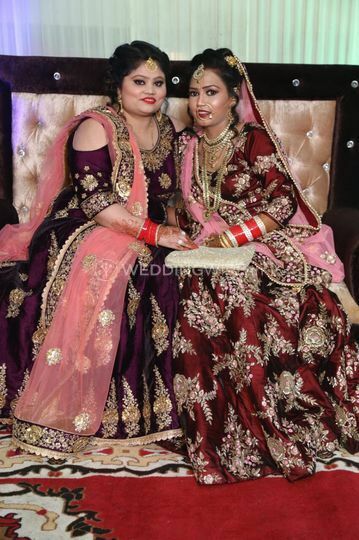 They are ready to travel within the city to make you makeover journey hassle-free. They will surely make you look stunning for all your ceremonies.